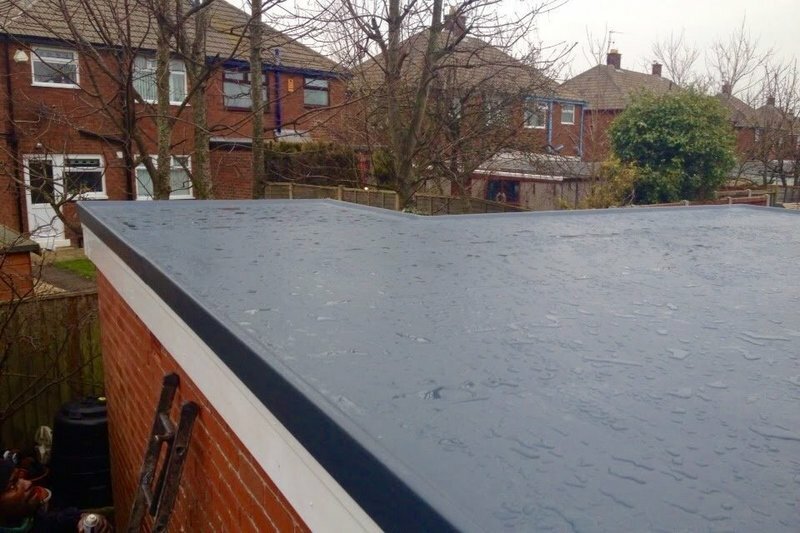 Wyles Roofing Ltd specialise in replacement slate or tiled roofs and GRP fibreglass roofing. We only serve the Fylde Coast area and we have been established as a family business for over 30 years. We excell as one of the most competent and competitive roofing contractors in the area. Wyles Roofing Ltd have been granted Competent Roofer status from the National Federation of Roofing Contractors, allowing us to self-certify with Building Regulations any refurbishment roofing work. All of our team are fully trained and time served, our target is to reach perfection on every job. We offer a prompt punctual service, on time every time, at a price you can afford! Insurance work undertaken with a rapid response time. We have full public liability insurance which is suited to both residential and commercial customers. Call Martin today for a free no obligation quotation. Would definitely use this Company again, Martin is true to his word, excellent workmanship, very friendly team. Came out very prompt. Price very good, no hidden excess. Job completed to very high standard. Satisfactory work done by an experienced & satisfactory person. Would happily use the same company again. Excellent service extremely happy with the work. A good clean fast service. Good value for money. They were on time and did work non-stop. Cleaned up after and were very polite. Very good. Very satisfied with the workers and the finished job. Wyle's Roofing Blackpool arrived on time to discuss price for new roof. Gave excellent advice regarding measures required, plus very informative advice on building regulations. No sales pressure whatsoever. Would highly recommend. Wyles Roofing came out to quote me for slates to be replaced on my roof, we agreed a time and price. The job was done promptly and to a very high standard. Very good service.